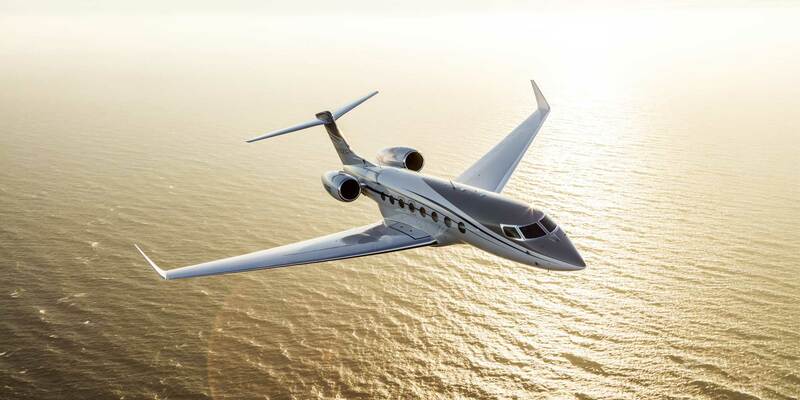 Gulfstream notched a new city-pair speed record for its flagship ultra-long-range G650ER, and in the process established a new record for the farthest business jet flight in history, the company announced today. The records are pending approval by the U.S. National Aeronautic Association. On March 29, the ultra-long-range G650ER flew from Singapore to Tucson, Arizona, in 15 hours and 23 minutes, with fuel in excess of NBAA IFR reserves, eclipsing the previous record set earlier last month by a Bombardier Global 7500 by 44 minutes. The Gulfstream twinjet departed Changi Airport at 4:53 a.m. local time on March 29, and arrived in Tucson at 5:16 p.m. local time, covering the 8,379 nm at an average groundspeed of 626 statute miles per hour. This also bested the 8,152-nm distance flown last month during that same Global flight.